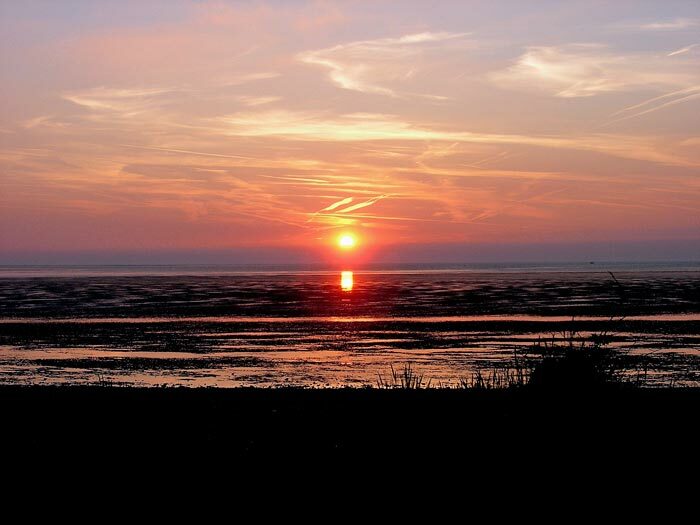 Visitor attractions in North West Norfolk. Dersingham lies on the North West of the beautiful Sandringham Estate, often described as a "little piece of Scotland in East Anglia". Named in the 1086 Domesday Book as Dersincham, the village is an excellent touring base, being close to some of the most interesting places in the area. 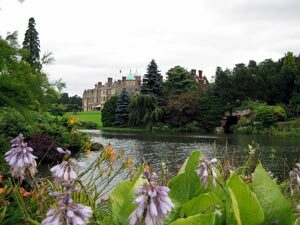 Sandringham House is just a mile up the road overlooking the village. A tour of the house together with its gardens, museum, country park and visitor centre makes an excellent day out. 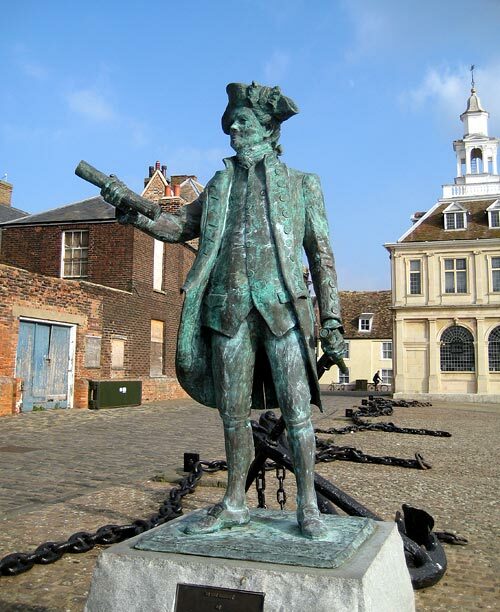 King's Lynn (8m) has a wealth of old buildings and museums, and has more listed buildings than York. With medieval streets running down to the riverside, two market places, shops and ample parking, it can provide an interesting visit. 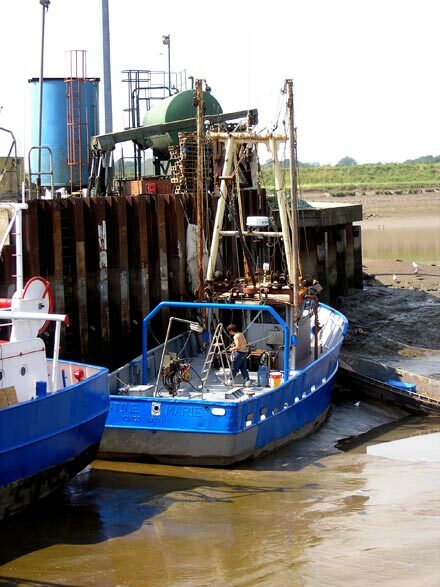 The Custom House has overseen the comings and goings of this busy port for over 300 years. 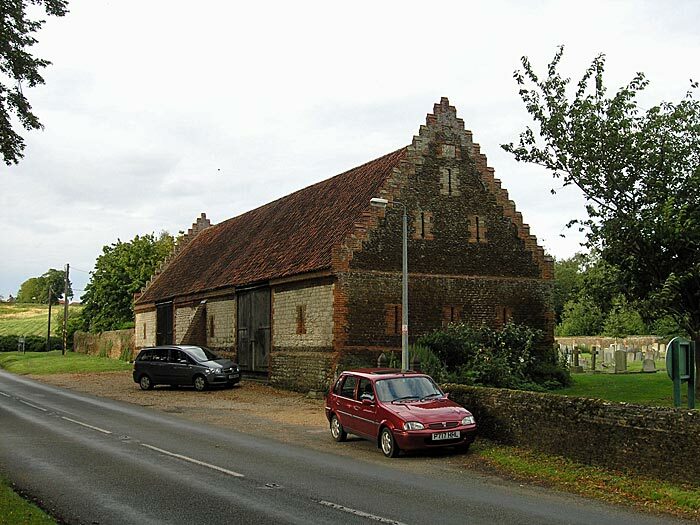 You can also visit the 17th century Old Gaol House and 15th century Trinity Guildhall where you may see Royal Charters dating from King John in 1204. Hunstanton (7m) is East Anglia's only West facing resort and offers all the usual seaside diversions for the family, with clean, safe, sandy beaches, funfair and amusements, multi-coloured cliffs topped with gardens - and in the evening, stunning sunsets over the Wash.
Castle Rising with its Norman castle (in the care of English Heritage), alms houses, church and the West Norfolk Arts Centre. Heacham, home of Pocahontas and Norfolk Lavender. Burnham Market. A fine Georgian village with many interesting shops and nearby 'Nelson' connections. 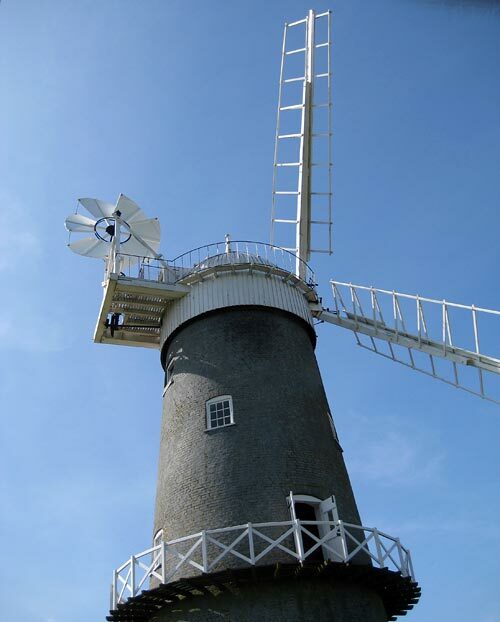 Great Bircham, where you will find a restored windmill with teashop and cycle hire. Castle Acre, 12th century priory ruins, prior's lodge and chapel. Also a castle mound and remains. Holkham Hall, the Palladian home of "Coke of Norfolk". Apart from the house there is a park, bygone collection, pottery and teashop.